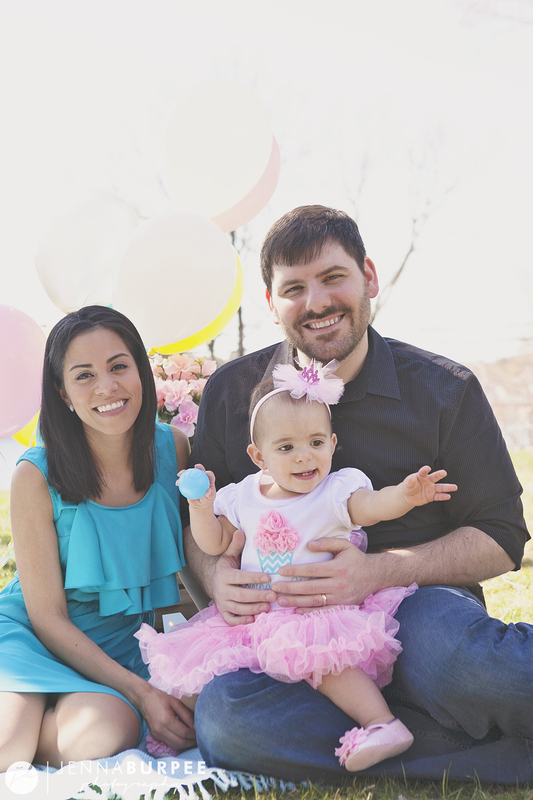 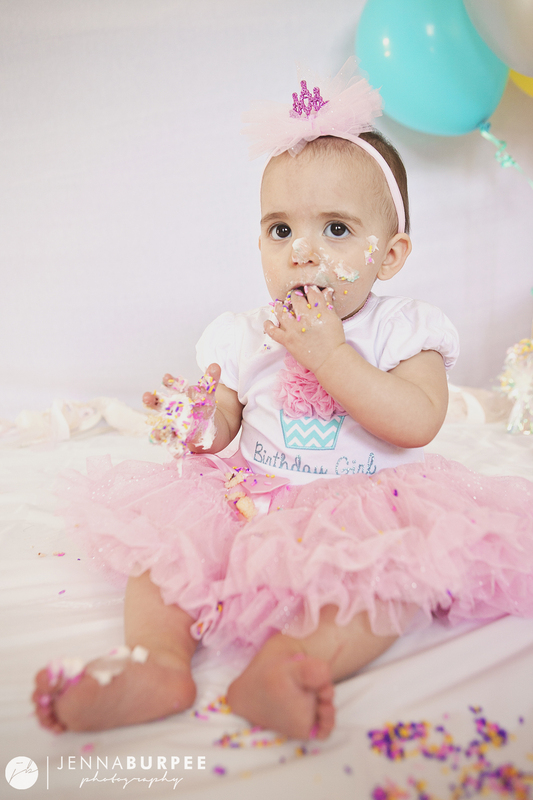 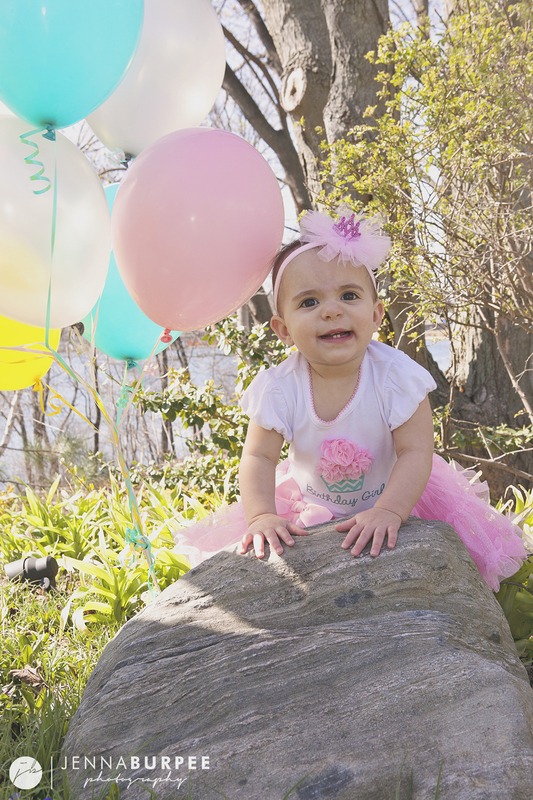 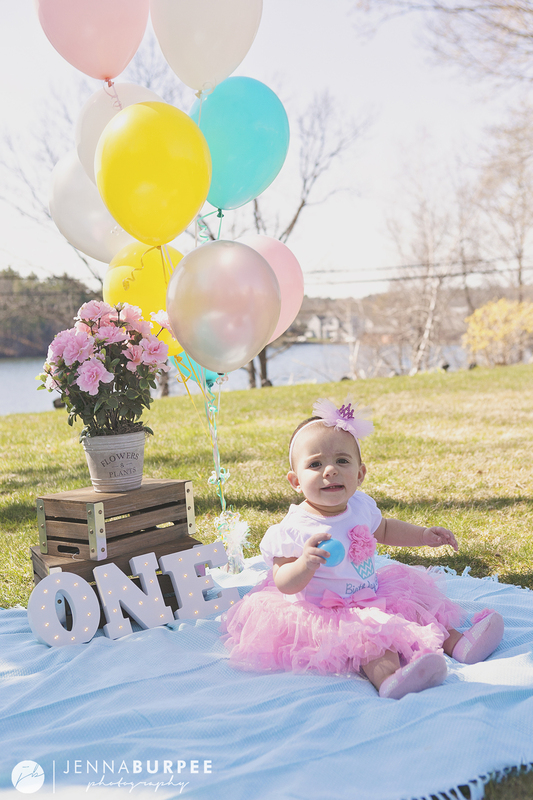 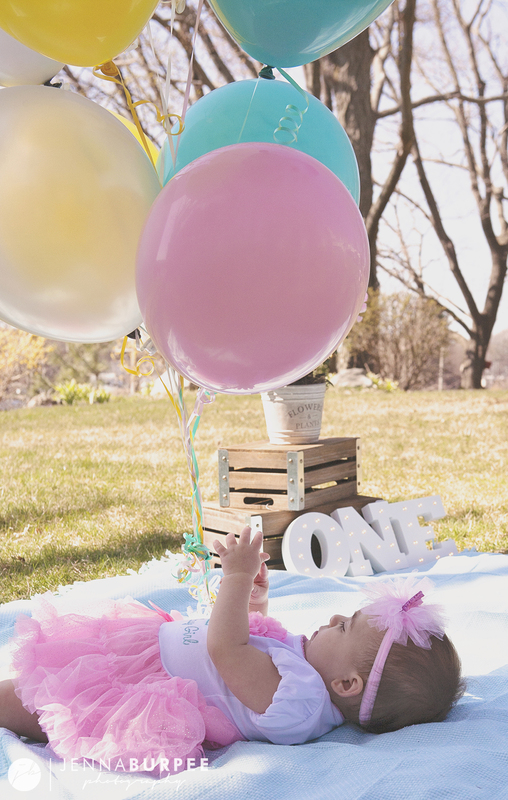 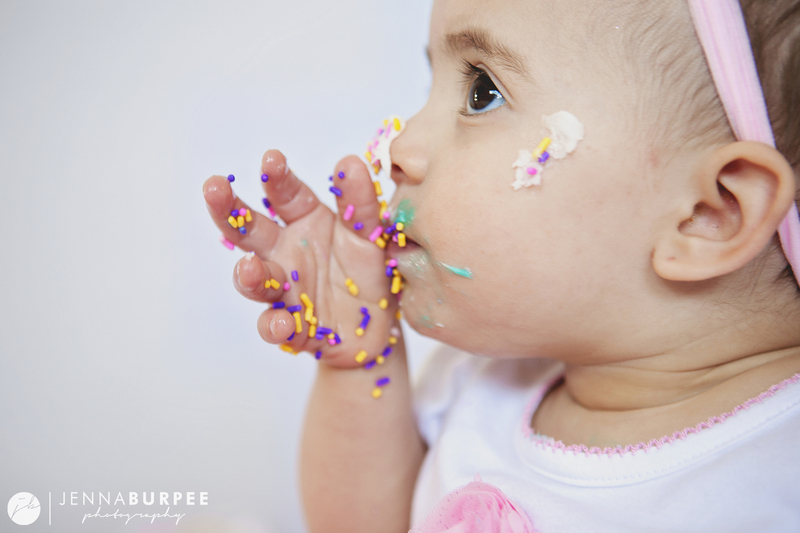 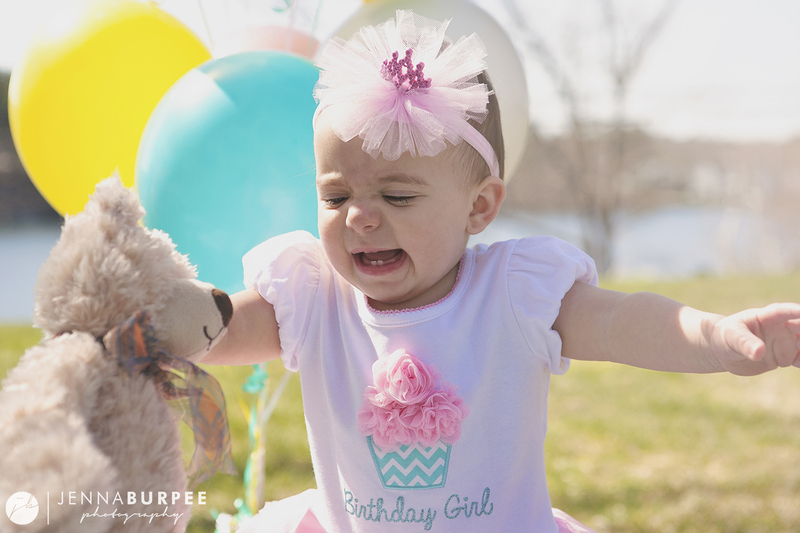 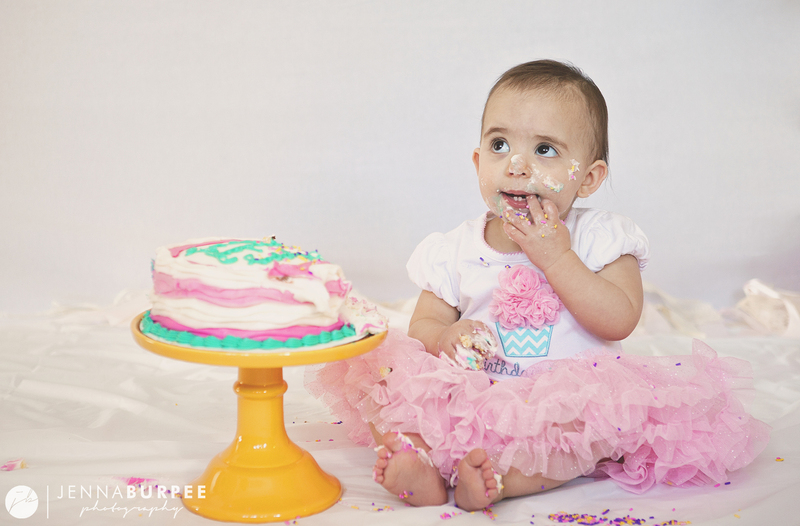 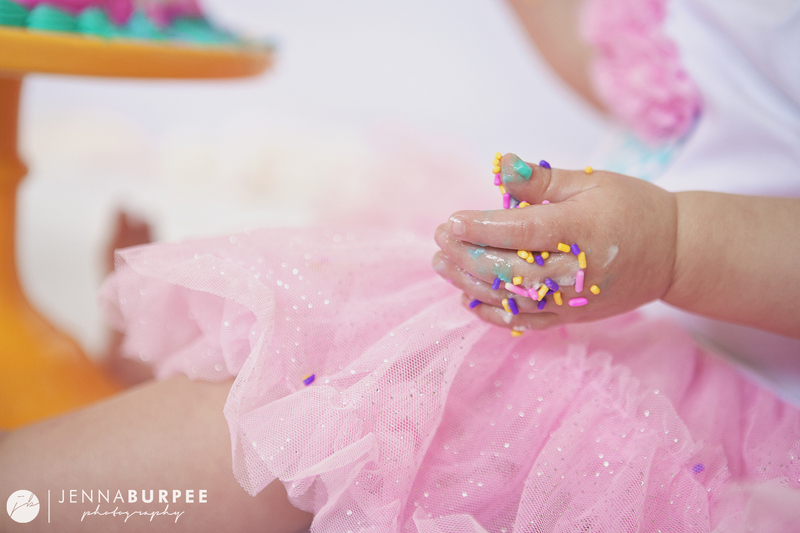 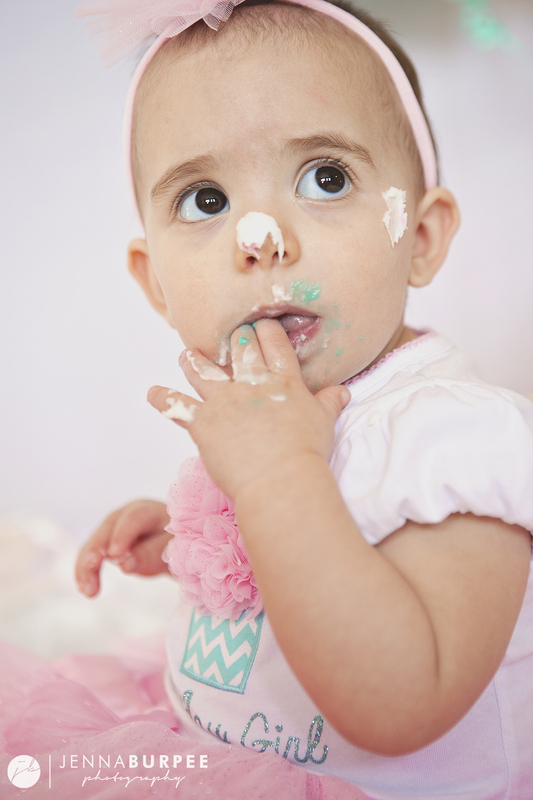 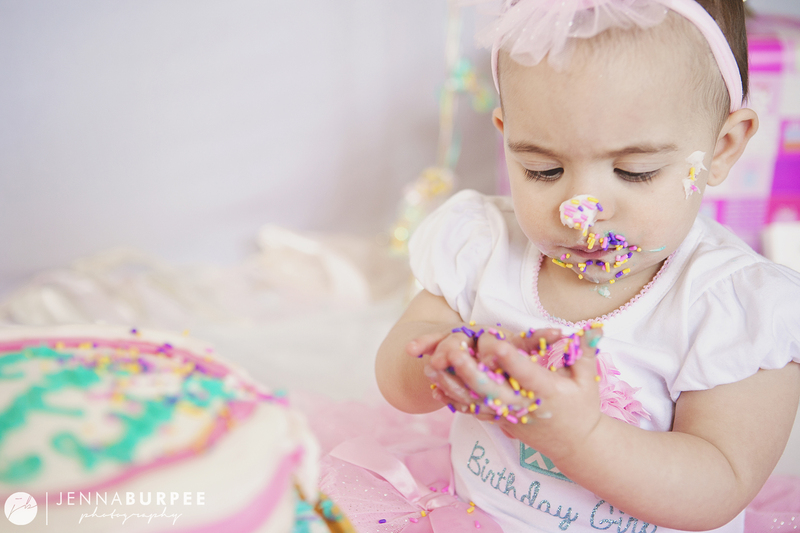 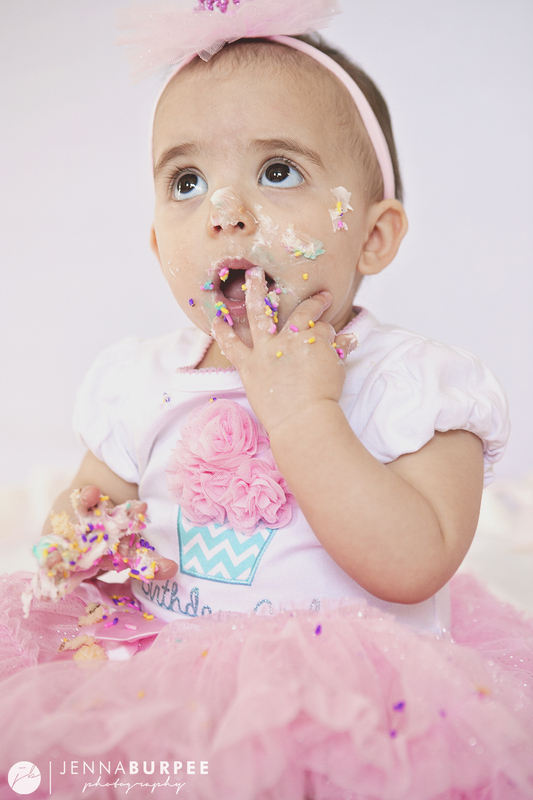 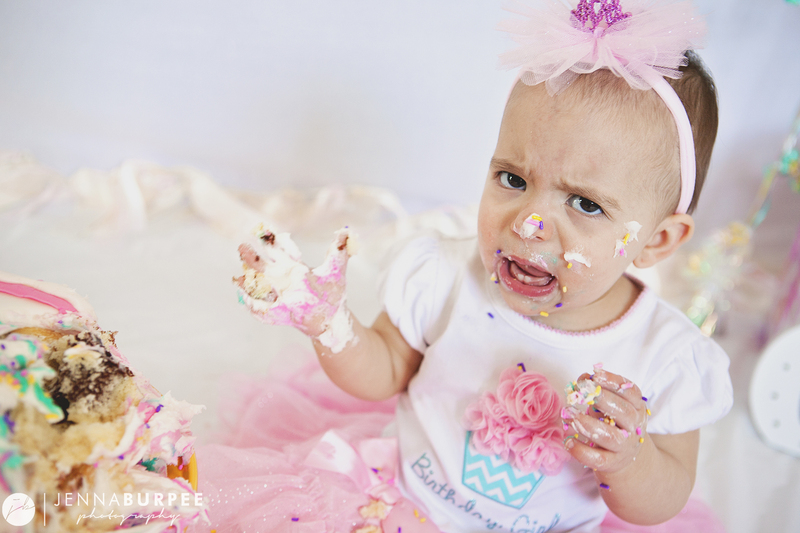 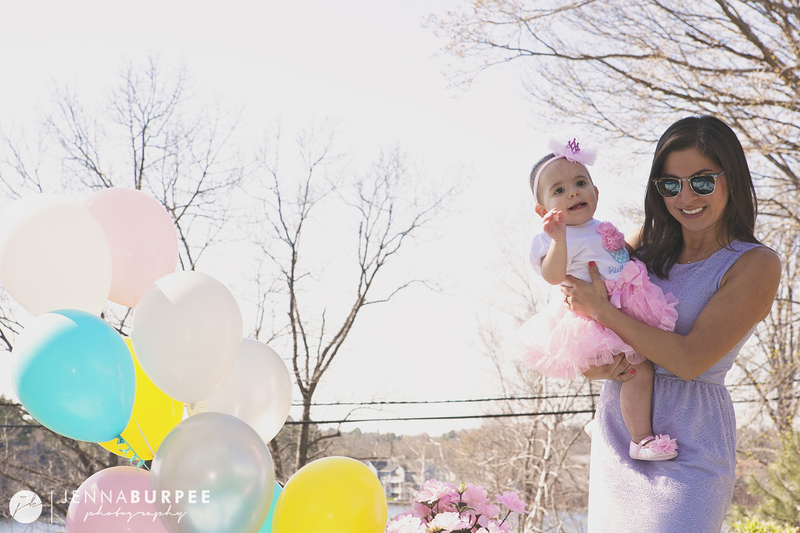 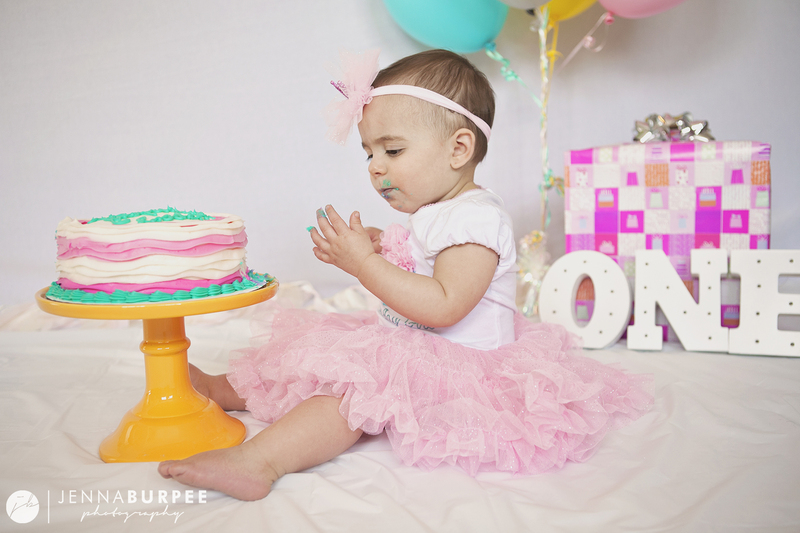 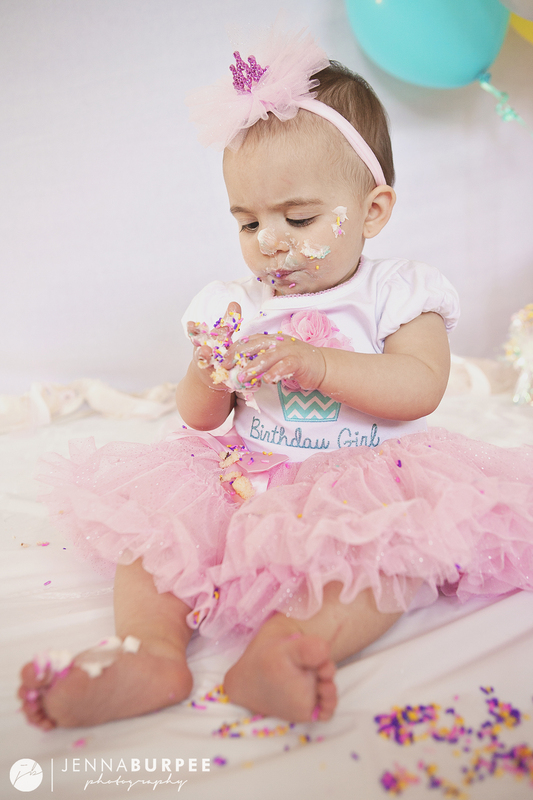 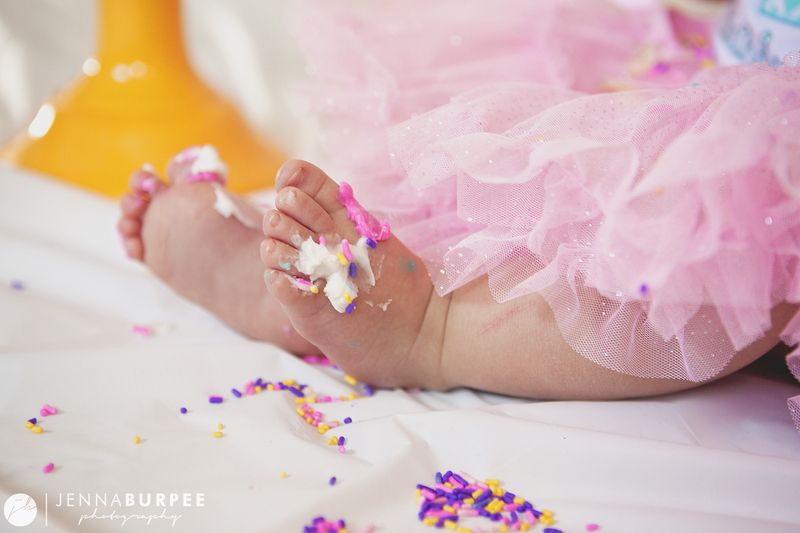 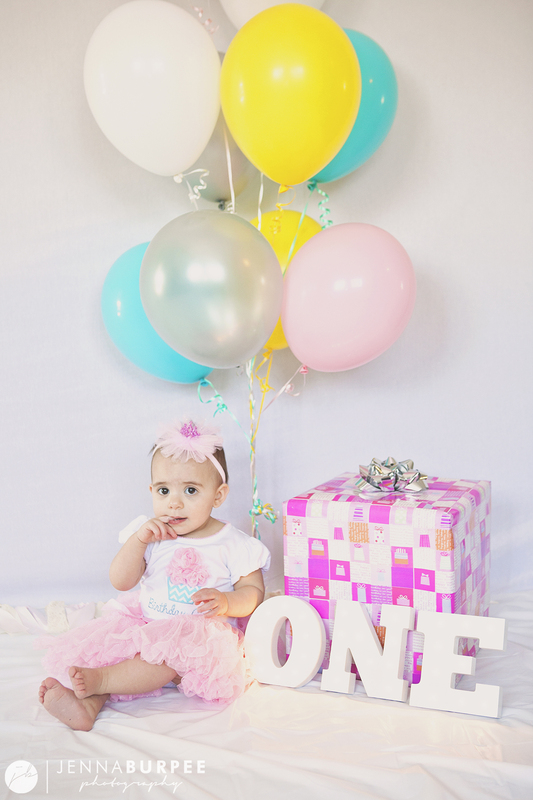 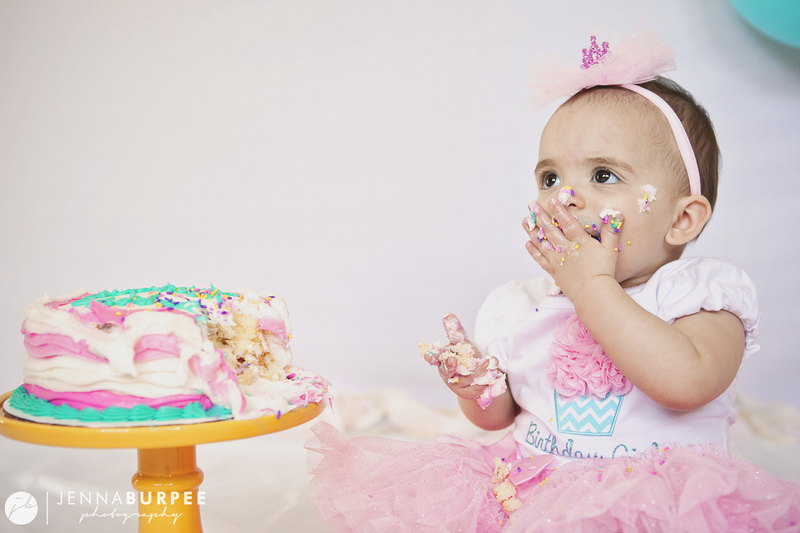 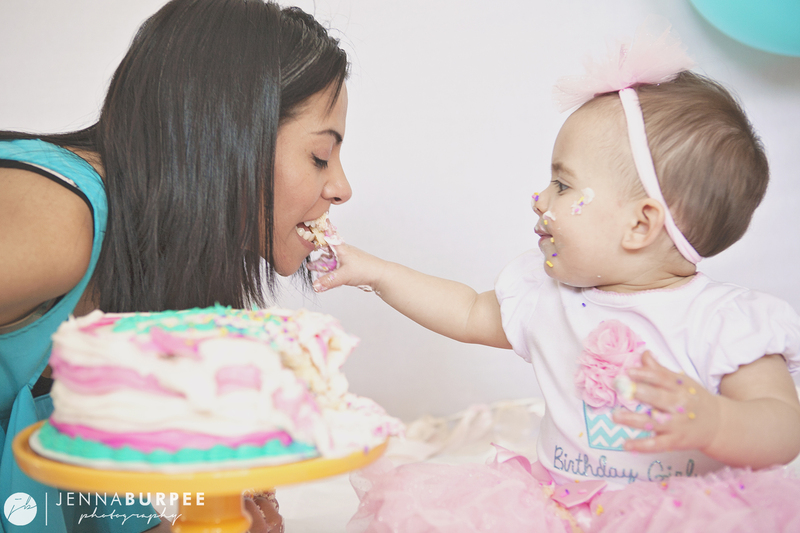 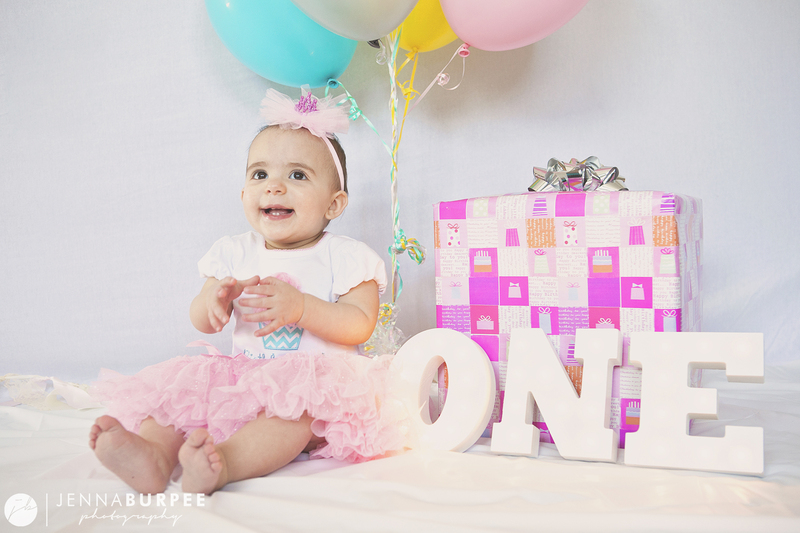 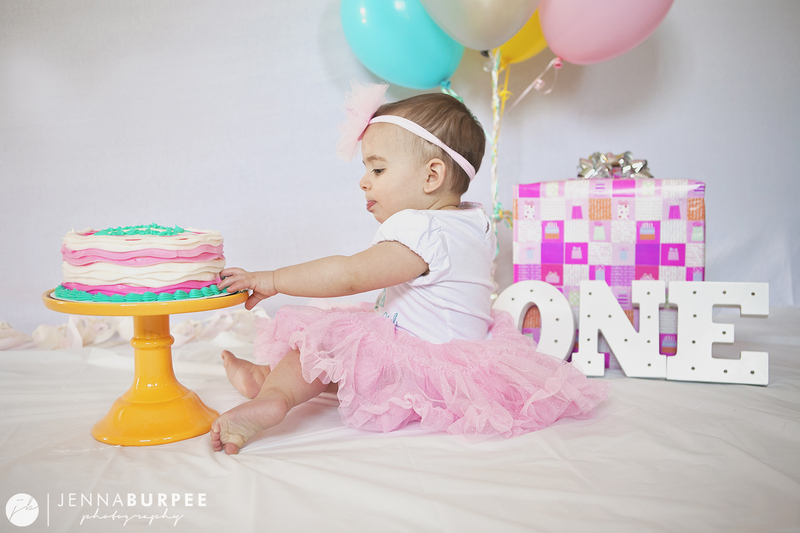 It seems like our last session was just yesterday, but here I am, posting the final milestone session: I can’t believe little miss Audrey is officially one today! 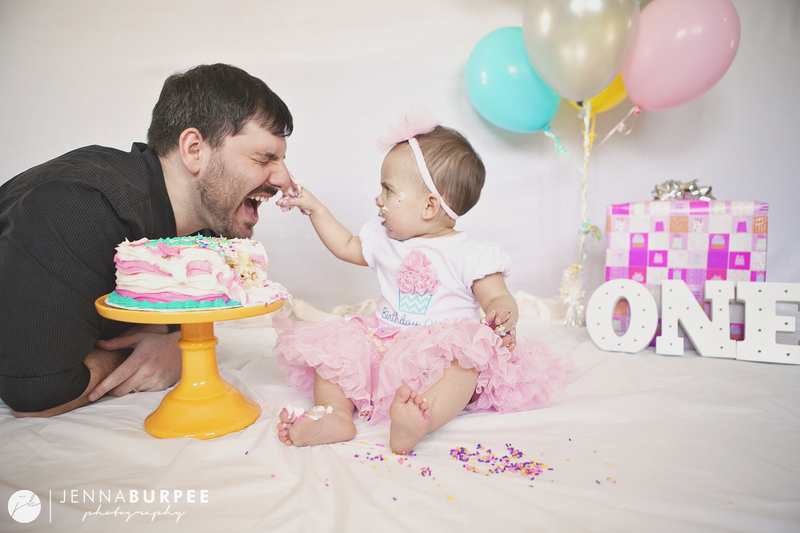 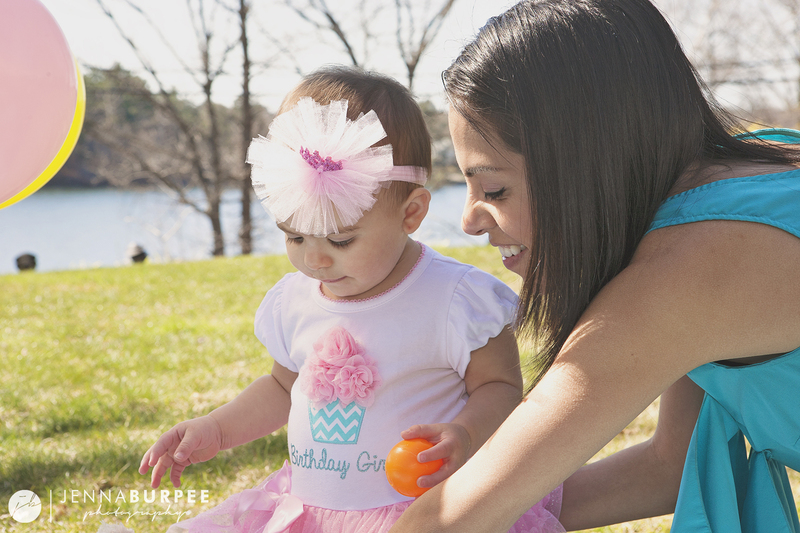 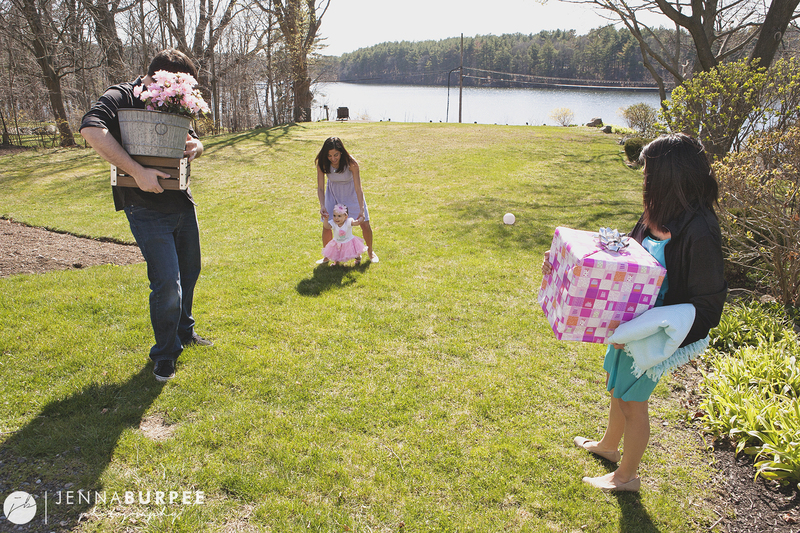 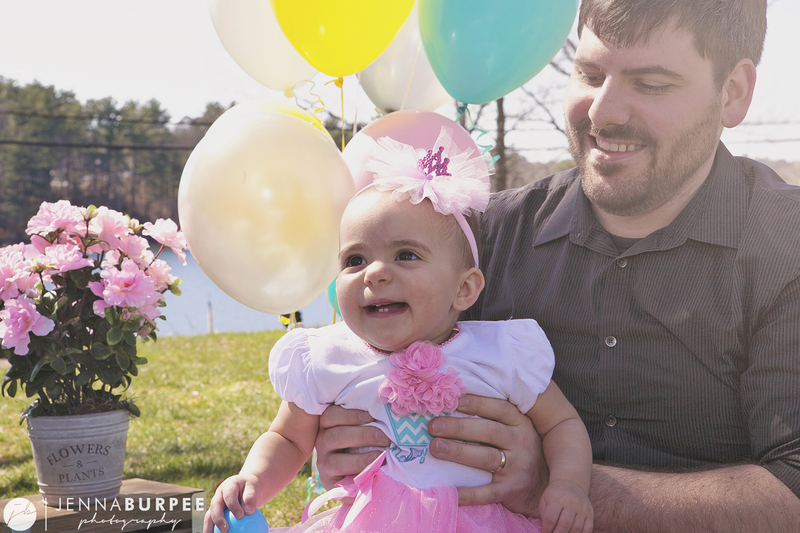 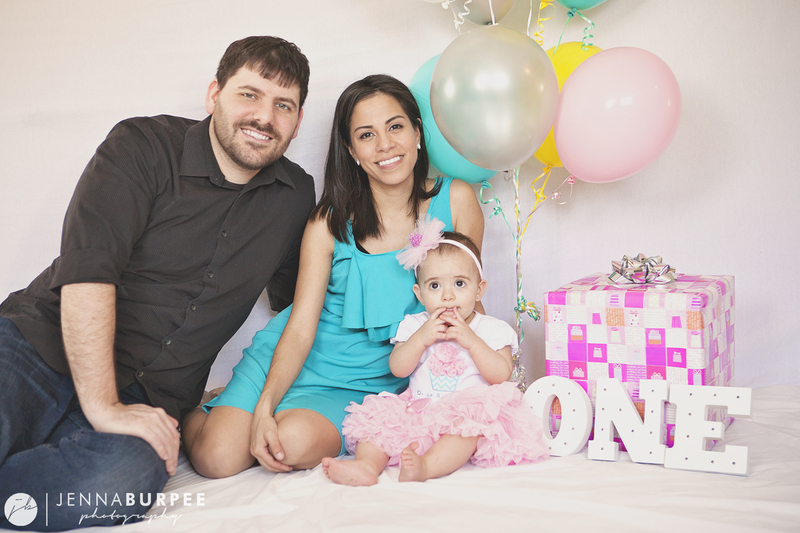 Looking back at the last year of photos, it went by so quickly — I can only imagine how Susan and Steve are feeling as they celebrate their little girl’s first birthday. 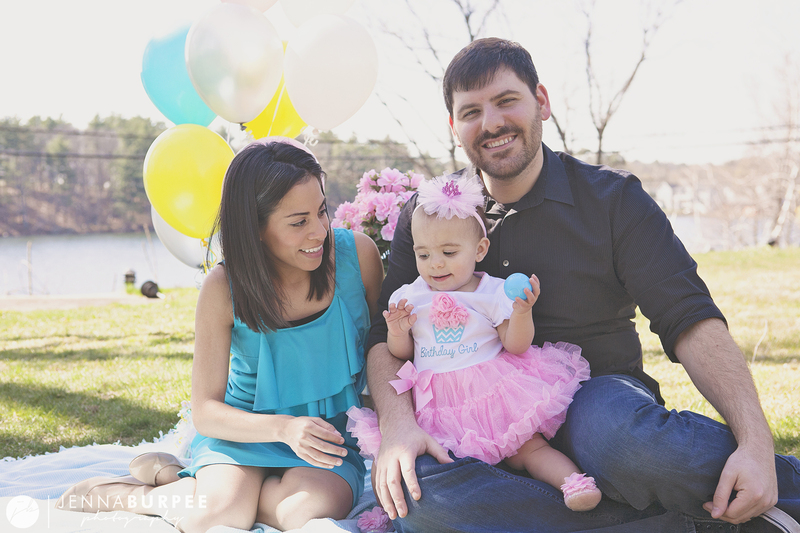 Looking at the transformation side-by-side, it’s so exciting to see how the Hunt family has grown. 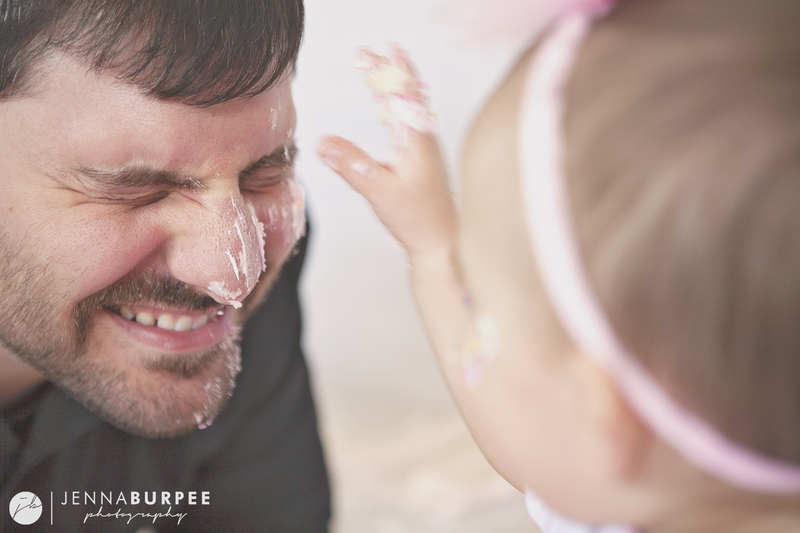 It has been an absolute honor to capture these special moments and stages of life for such great friends. 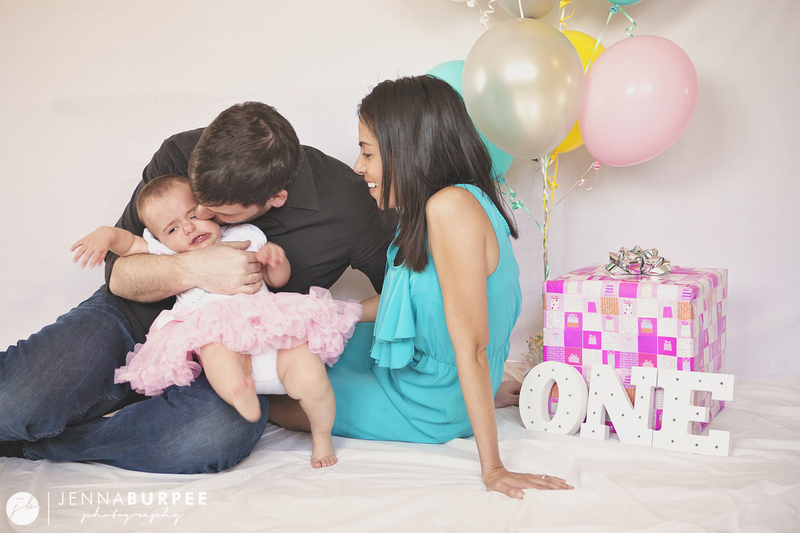 I’m so pleased to be able to share some of my favorites with you today, including a quick trip down memory lane with a family photo from each session during the last year.